A little bit of a cheat this because it was taken just before midnight last night. So it’s (n)early today !! 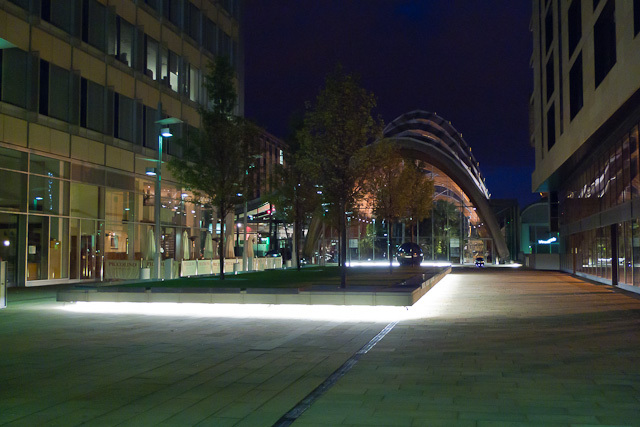 The centre of Sheffield is starting to look really good. This is a view of the Winter Gardens by night.